© Copyright 2016. 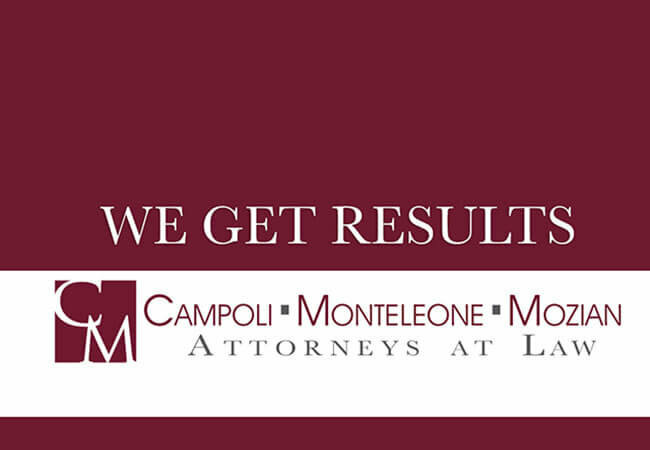 Campoli, Monteleone & Mozian, P.C. All rights reserved. The materials posted on this website are for personal, non-commercial use only and may be downloaded only for personal use. Republication, retransmission or reproduction of any images is strictly prohibited.